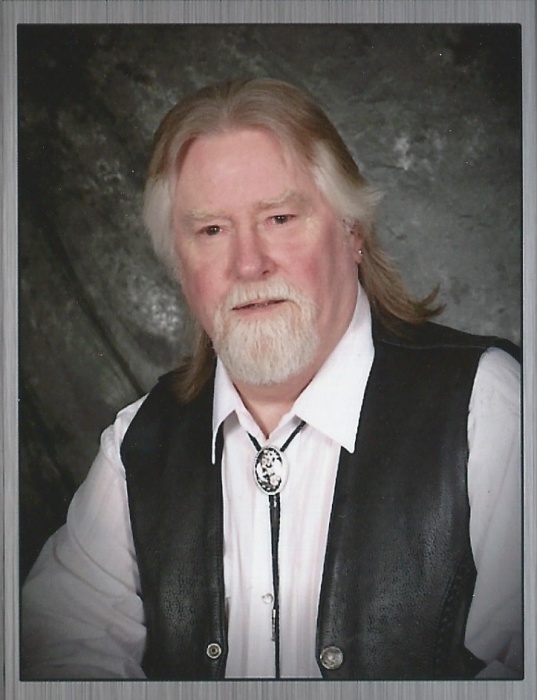 James P. “Jim” Cobb, age 70, of Hancock, passed away peacefully, Tuesday morning, August 28, 2018 at his home after a courageous battle with cancer. He was born February 11, 1948 in Milwaukee, the son of James H. Cobb Jr. and Janet E. Berg. He married Debra F. Shultz on December 31, 1984 at Zion Lutheran Church, Hartland, WI. Jim was employed as a cheese processor at Sanofi-Aventis for several years until his retirement. Jim has been coming to the Hancock area his entire life. His passion for the outdoors led him to his home in rural Hancock where he built his home, that started as a cabin. Jim enjoyed the outdoors especially hunting and snowmobiling. His other hobbies were shooting pool, singing karaoke, cooking and spending time with family and friends. He is survived by his wife, Debra F. Cobb, Hancock; his loving daughter Tonya and son-in-law Eric; his sisters, Janet, Jean, Joyce and JoAnn; further survived by nieces, nephews, other relatives and many special friends. 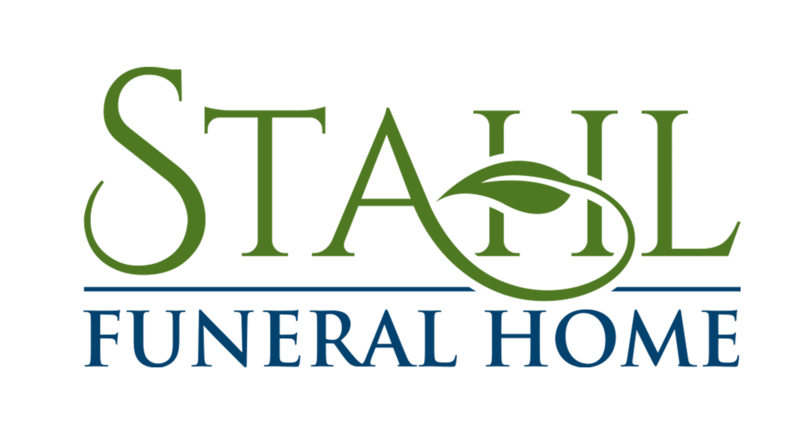 Funeral Services will be held on Saturday, September 1, 2018 at 1:30 pm in the Stahl Funeral Home, Plainfield with the Rev. Dale W. Bahls officiating. Burial will be in the Grace Lutheran Cemetery, Town of Deerfield, Waushara County. Visitation will be held from 12:30 pm Saturday until the time of services at the funeral home.